Home Bankruptcy BlogPersonal Bankruptcy Can I Apply For Bankruptcy Online? Can I Apply For Bankruptcy Online? Unfortunately, it is not currently possible under Canadian law to file for bankruptcy on-line. In order to make a bankruptcy application you must meet in person with a licensed trustee in bankruptcy for something called the “assessment”. There are many different paths that people follow in order to get to the assessment, including extensive use of the internet and on-line forms, but at the end of the day, a face to face meeting is required. The purpose of the bankruptcy assessment is to provide you with an opportunity to speak directly to a licensed trustee in bankruptcy before you file for bankruptcy. 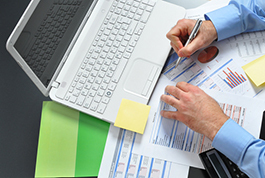 The trustee is required to discuss various aspects of bankruptcy law with you before you file. 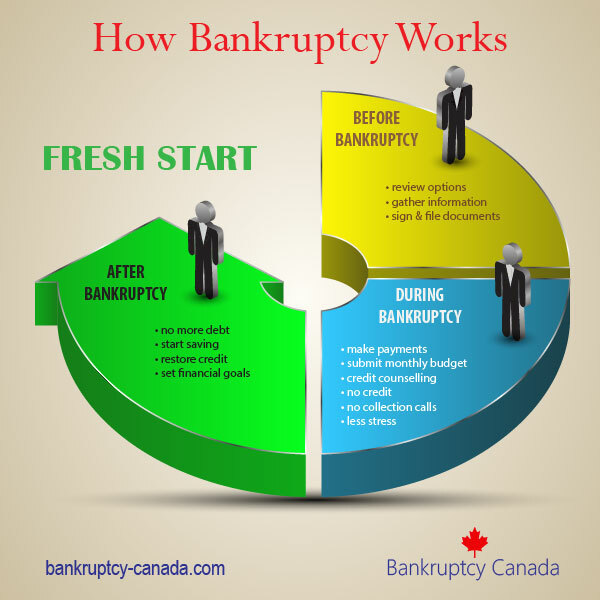 Since bankruptcy is a voluntary procedure for most people, the system is designed to make certain you have been provided with a thorough explanation of how the law works before you actually become bankrupt. Prior to the assessment, you may meet with the trustee, or someone on the trustee’s staff to complete the paperwork required to file for bankruptcy. The application and forms differ slightly from trustee to trustee (except for the few statutorily required government forms that are used), but they all cover the same basic information. Who do you owe, what do you own, how much money is coming into your household, how much does it cost your household to live each month. Your trustee will use this information during the assessment to explain to you how long your bankruptcy is likely to run and what it is likely to cost. 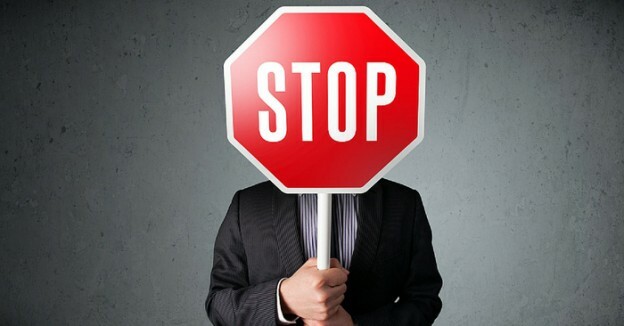 A word of warning – if someone tells you that you may file for bankruptcy on-line be wary. There are no provisions under the law allowing for this type of filing. It is likely that the person you are dealing with on-line is not a licensed trustee at all. Don’t agree to pay any fees or give anyone access to your financial information unless you are certain they are a licensed bankruptcy trustee or employed directly by a trustee. In this age of on-line information it is too easy to have your identity stolen, or your accounts accessed by people that are not what they represent themselves to be. All trustees have a 4 digit government licence and their name will appear on the government’s national listing of trustees. If you are not certain of who you are dealing with, check their credentials. If you would like to speak to an accredited, licensed bankruptcy trustee, contact a Bankruptcy Canada trustee near you today. Second Time Bankruptcy. What Rules Apply? We have e debt with CMHC,gone to collections ,it started as $5000. gone to 15.000 with interest even though they only contacted us once after we lost our home untill recently!Calling us as work,told them not to,filled out paper work for them offering to pay the $5000.in payments sent our list of income,copy of tax returns previous year and what we pay out!They have never returned anything saying no wouldnt accept,yes would,asked for them to stopp calling and told them we wanted information in writing!These people lie like crazy saying they call house all the time have sent numerous letters of which we have NEVER recieved anything in writing from them.The only man I have ever spoke to was sending me emails,after I sent him our info in March 2013 have heard nothon until yesterday when they called my husband at work,of which they had been told not to call!The idiot i was speaking to through email is no longer with this collection agency!We wanted to jus make arrangements to try and pay the $5000.00 when they take our current tax return it will be less than #$3000, but they wont answer just told him they want the entire amount!Are we better off to just file for bankruptcy! 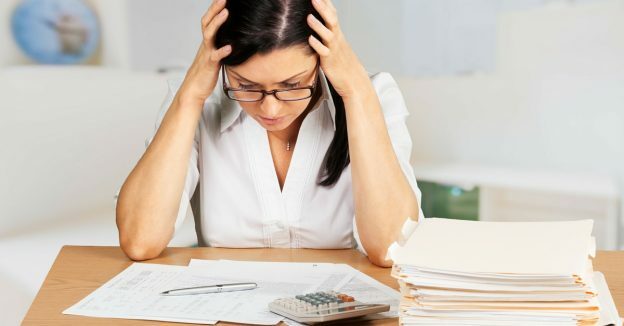 Whether or not you should file for bankruptcy depends on a many factors, including what other debts you have, your monthly family income, and if you have any assets. CMHC has the power to seize your tax refunds until the debt is paid in full, so you should explore all of your options. A licensed trustee can review your situation and advise you on the expected cost of bankruptcy, and then you can decide if that is a good solution for your situation.